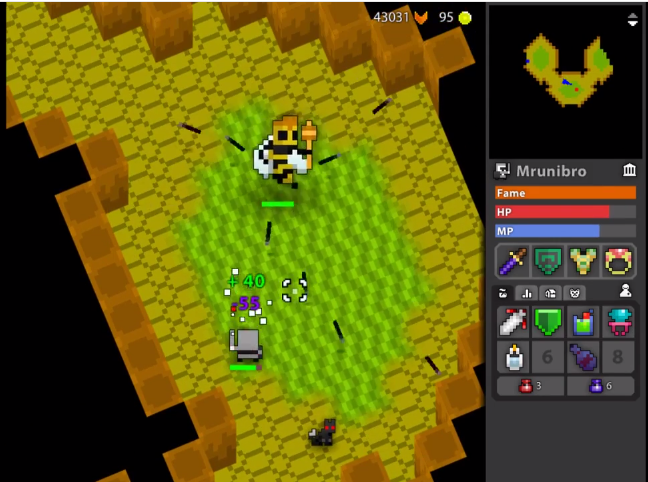 The Nest is an extremely dangerous dungeon designed by Mrunibro, a RotMG player and closed tester. It is meant to be a much, much harder version of The Hive, and is the fourth “epic” dungeon released, after Deadwater Docks, Woodland Labyrinth, and The Crawling Depths, which were released in 2013. The best way to tackle this particularly hard dungeon, which is comparably difficult to the Shatters, is with the cooperation of other players to navigate to and defeat the boss. It is highly recommended to not get too close to any enemies, as they do a lot of damage. Teleporting is not allowed, so clearing in a group is recommended over rushing alone. The dungeon can drop Potions of Defense and Dexterity from the larger enemies, and the boss is a source of Potions of Life and is also the first to drop Greater Potions of Dexterity. In addition, it also drops the ST Swarming Huntress Set, three varieties of UT Leather Armor, a UT Dagger, and a UT helmet. 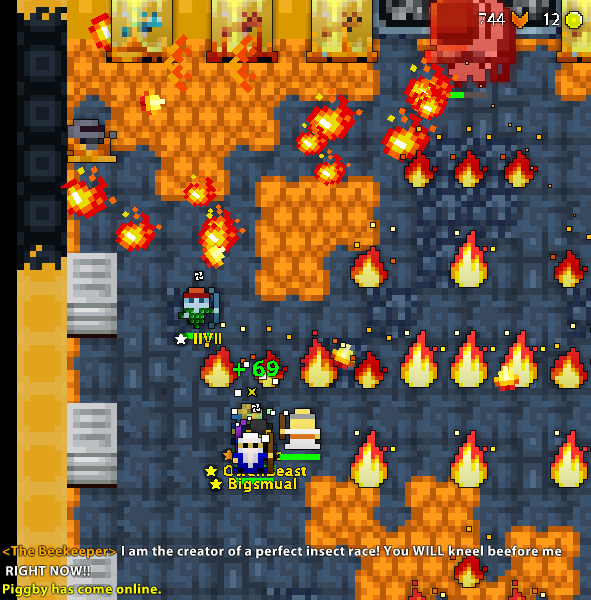 The dungeon can drop from the Killer Bee Nest, an event boss. 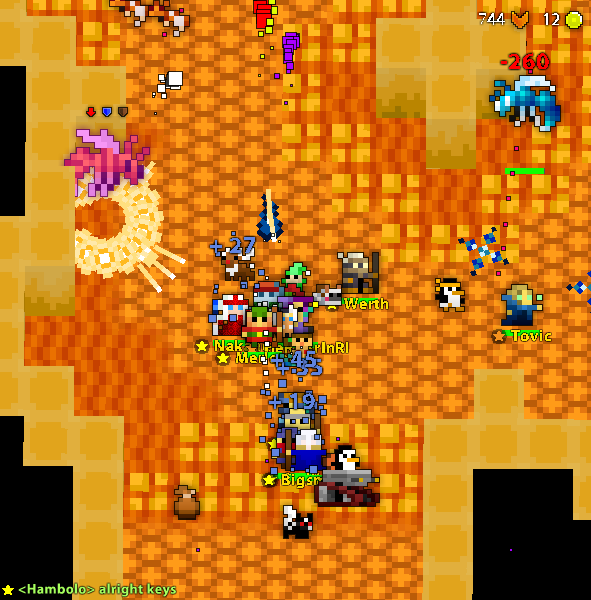 The Nest Key is available in the Nexus for 200 . 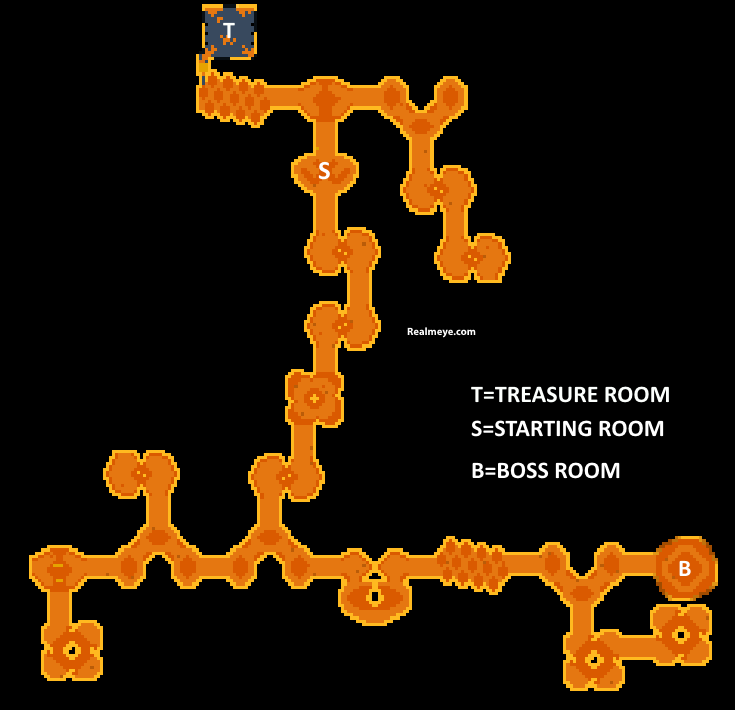 See The Nest Guide for a walk-through on the dungeon. The name was originally planned to be ‘Epic Hive’. The Nest project started in early January 2017 (early screenshots: 1, 2). It was announced on Reddit to be in production in the March patchnotes and was released on July 18, 2017 (X15.1.0). When it was released, the dungeon had the largest (in size) XML document for any dungeon created so far. (>17,000 lines, 833 KB). 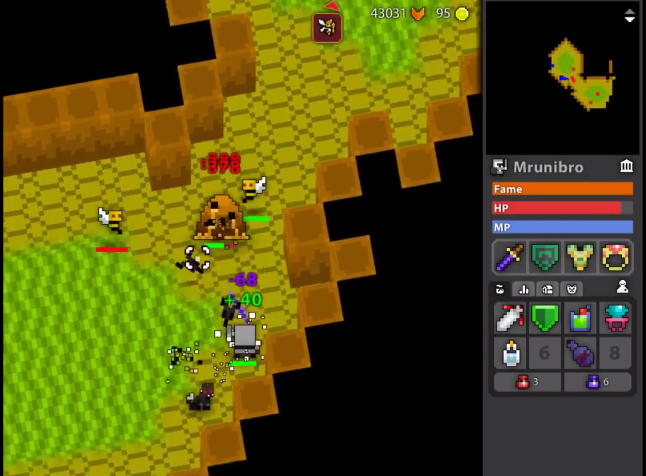 When it was released, the dungeon had the longest production time for any dungeon (6 months, 14 days), surpassing the Shatters which had two months of development. Currently the only source of the Potion of Greater Dexterity. This dungeon has a trailer (released on July 11). Click here if you want to see. Killer Honey is found in most rooms. It deals 60 armor piercing damage to players in it and slows them down more the longer they stand in the honey. 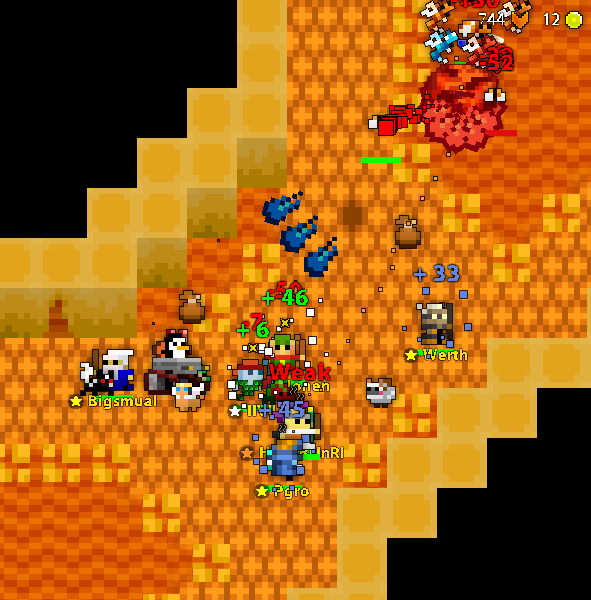 Knights seem to be the least needed class here unless they have an Ogmur. The enemies can be stunned but approaching them can deter players as it’s risky. Understanding confuse controls is necessary but dodging is even more necessary. Be aware of the group size: A big group of players can cause lag so it would be wise to adjust your settings. A small group of players means you’re likely to be targeted by enemies so be extra alert.